Today, everything concerning employees’ remuneration, benefits, and reward package can be found in one place instead of being spread across numerous systems and channels. This has increased efficiency and reduced bureaucracy. – “We were looking for a partner who could offer us a tailored solution which was not just off the shelf. Benify really understood our needs. I had a clear vision, and Benify made it possible”, says Harm Otten, HR Director at Kuehne + Nagel. 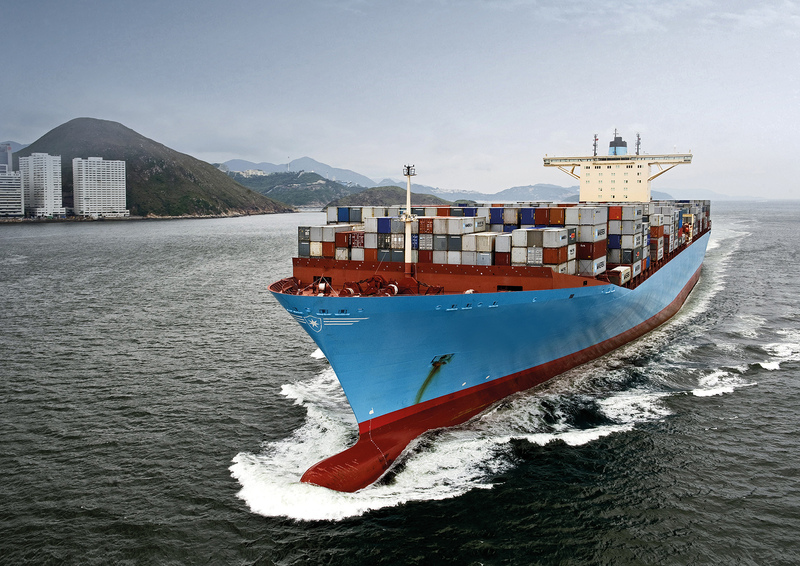 Benify and Kuehne + Nagel will launch new functionalities on a regular basis to keep the product current and accurate. One of the most popular product launches to date has been the mobile phone benefit, which allows employees to order their company mobile phone directly through the portal. My KN continues to facilitate a high level of engagement among Kuehne + Nagel employees. The trust between the company and its workforce has improved significantly since the launch of My KN. Employees now recognise and value all the benefits they get from being a part of the Kuehne + Nagel family. My KN is a tool with which Kuehne + Nagel is able to build and cement their employer brand. The tool provides them with a solid foundation on which reinforces their value as a reputable and trusted employer. – “The next big thing in the pipeline is to launch My KN as an app. Thanks to Benify, this is possible. Through the app, we can offer direct and easy access to information and communication with Kuehne + Nagel” says Harm Otten.